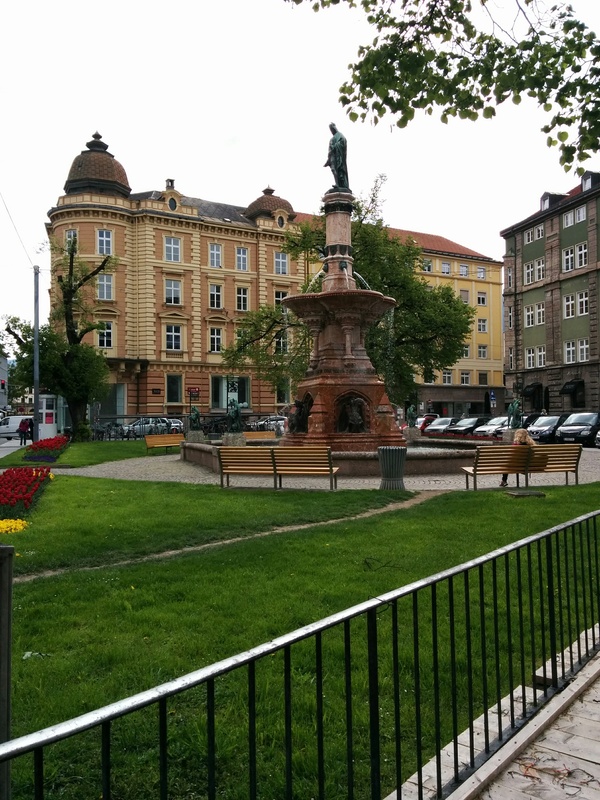 I took a short walk in the train station area of Innsbruck before heading out. We got to Feldkirch, Austria yesterday and we are staying in the youth hostel. 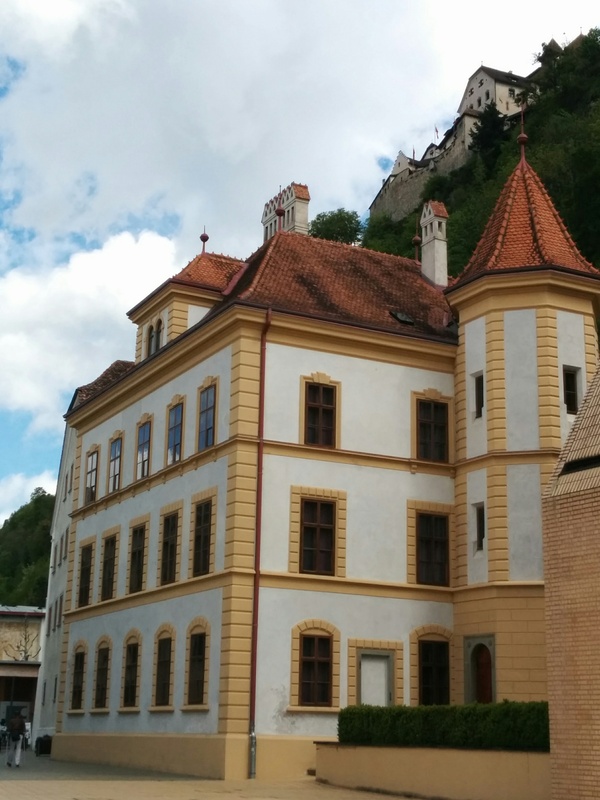 It is a building that was used as a leper/plague sanitorium in the late 1300’s. Today we bought a day ticket on the Lichtenstein bus service. 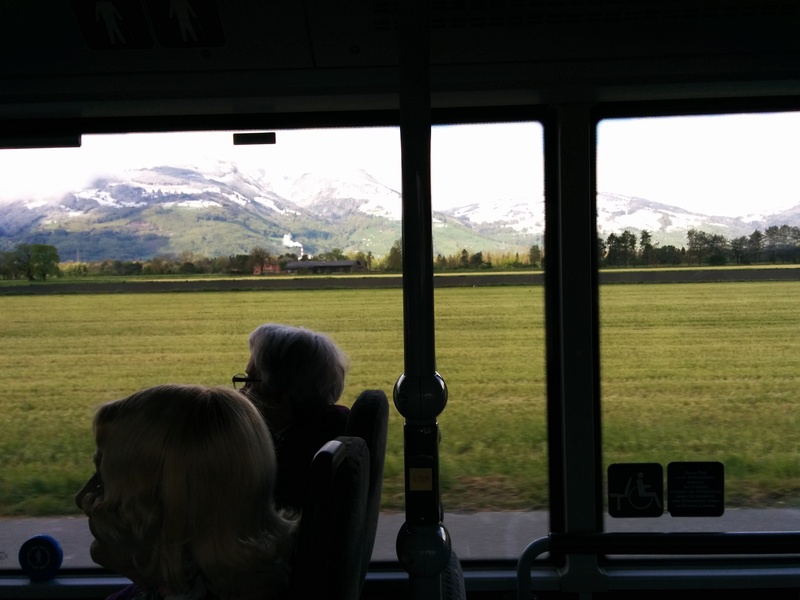 We overshot our stop and ended up going through and into Switzerland accidentally before turning round. 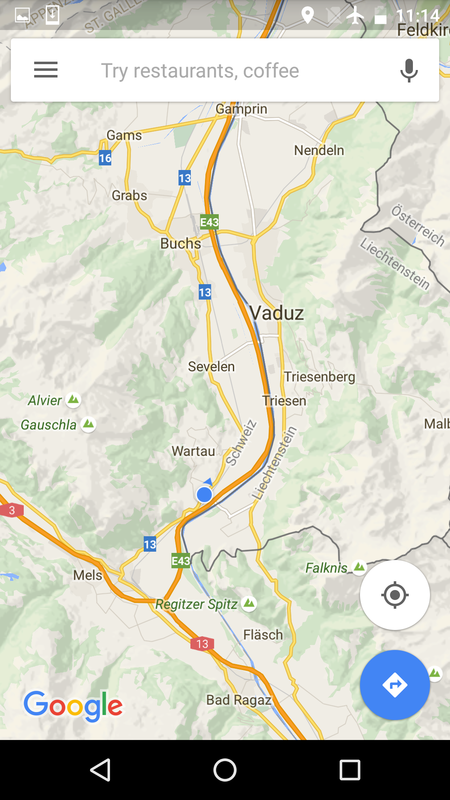 On the way back we stopped in Vaduz, Lichtenstein and walked around a bit. Lichtensten is lovely, full of mountain views, but it is quite built up and super expensive. We didn’t visit the castle you can see on the cliff above the building in the foreground. Charles is a bit castled out and I was happy enough not to bother myself. 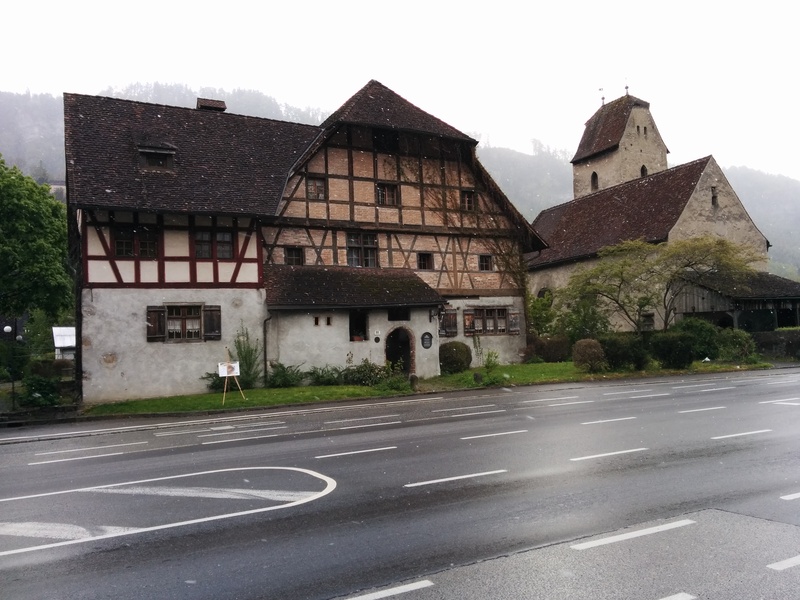 This entry was posted in travel and tagged Austria, Feldkirch, Lichtenstein on April 27, 2016 by gillianknitter. Ah love pictures here, might have to give this place a visit.